Dr. Brian Alman, Ph.D., is one of the world’s leading authorities on mind-body healing, mindfulness, wellness and self-care. 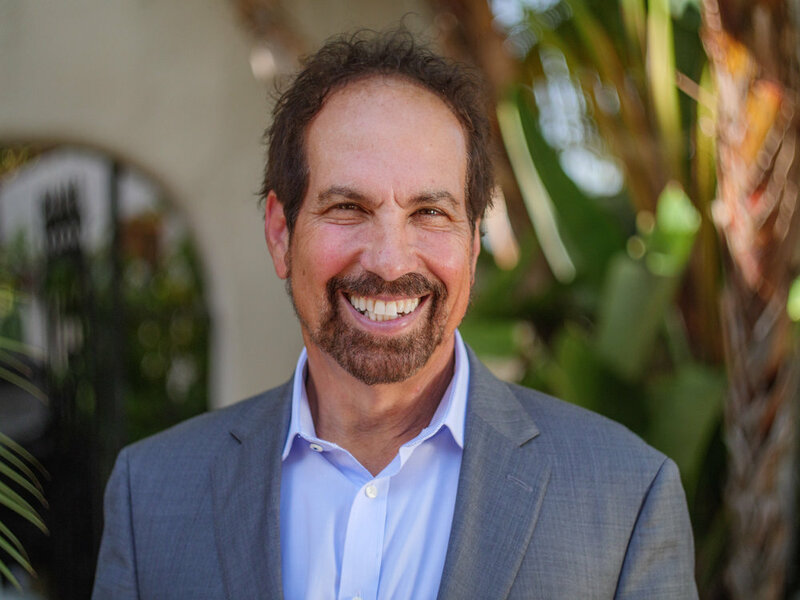 In private practice for over twenty-five years, Dr. Alman has coached and trained thousands of people in his simple yet powerful self-healing techniques. Also, through his company, TruSage Stress Management Programs, as well as his books, speaking engagements, TV & radio appearances, online courses, videos, and websites, Dr. Alman has reached many, many thousands more people, helping them to resolve their challenges and achieve truly amazing personal and professional growth. Dr. Alman’s books can be purchased on Amazon in both Kindle or Print versions. WOULD YOU LIKE DR. ALMAN TO COME SPEAK OR DO A BOOK SIGNING AT YOUR NEXT EVENT?